In 2006 Joan Ford Goldschmidt founded Sugartown Communications with the idea that small and mid-sized business owners should have equal access to the same talent, dedication and marketing expertise, as do national brands. Sugartown Communications strives to meet that goal with our wickedly smart team of media buyers, copywriters, graphic designers, photographers, web developers and SEO analysts, who are dedicated to helping our clients build their brands. Our mix of talent is all mid-senior level in his or her discipline, so big ideas and complex projects move swiftly in a cost effective workflow for our clients. And everyone likes each other. With Joan’s over 30 years experience in marketing, she and and her team want to be the people you feel good about working with. We park our egos at the door and our tried-and-true collaborative process ensures we deliver results that you can identify. We’ll happily work harder to make your job easier. That’s our job. What’s Up With The Leaves? Every now and then something happens in life that takes you from heading in one direction and points you down a new path. 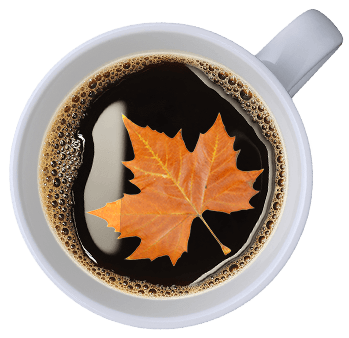 One autumn our founder Joan was in the middle of one such life change, contemplating her new business while sipping coffee on the back porch of her home on Sugartown Road. 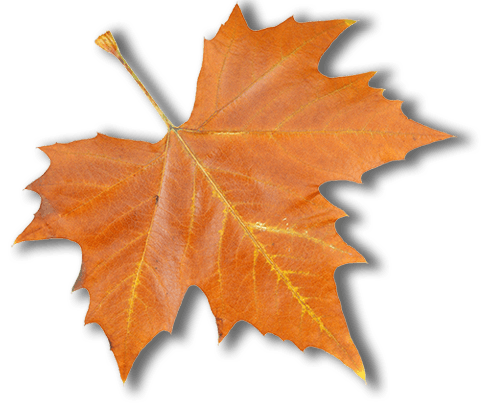 Lost in thought ideas began percolating, when a beautiful Sugar Maple tree caught her eye. A stunning tree whose leaves burst with brilliant color reliably each autumn. It provided inspiration. A little investigation revealed that “Sugartown” was derived after one of two origins. The dispute stated it was named after either the Sugar Maple tree, which is known for growing quickly, its great strength and vibrant fall foliage. Or it was a variation of Shugart’s Town, named after Eli Shugart, who in 1804 opened a tavern to serve weary travellers at a crossroad in the historic village of Sugartown. After thoughtful consideration Joan opted to brand her business after the Sugar Maple tree (as opposed to a tavern). It seemed like a good fit for an ad agency whose mission is to help businesses grow big, stay strong and look brilliant. Always include a good basic selling idea in what you are trying to say. Most successful advertising works on two levels – logical and emotional. Creative briefs take time but save time. And money. Dive into each client’s subject matter like our lives depend upon it. Understand that marketing ideas evolve and we must evolve with them. Good media planning and placement is critical to success. Don’t miss deadlines. They are there for a reason. Never under-deliver. We repeat. Never under-deliver. If you cannot help the client, tell them. Think outside the box. And be nice about it. We feel it is important to contribute to one’s community and support causes related to education, community healthcare systems, the well being of children, women’s interests and non-profit organizations.